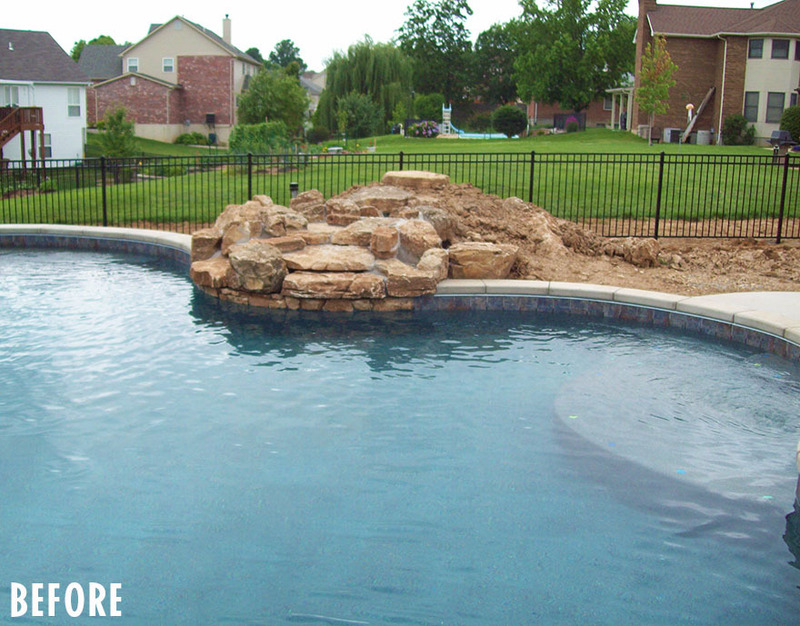 Over the past 50 years, Baker Pool Construction has grown and evolved to meet the needs of our customers. 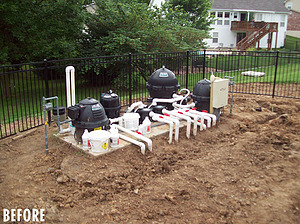 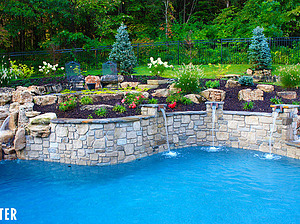 This means that we, along with our network of affiliated in-house companies, can handle your entire backyard transformation from start to finish. 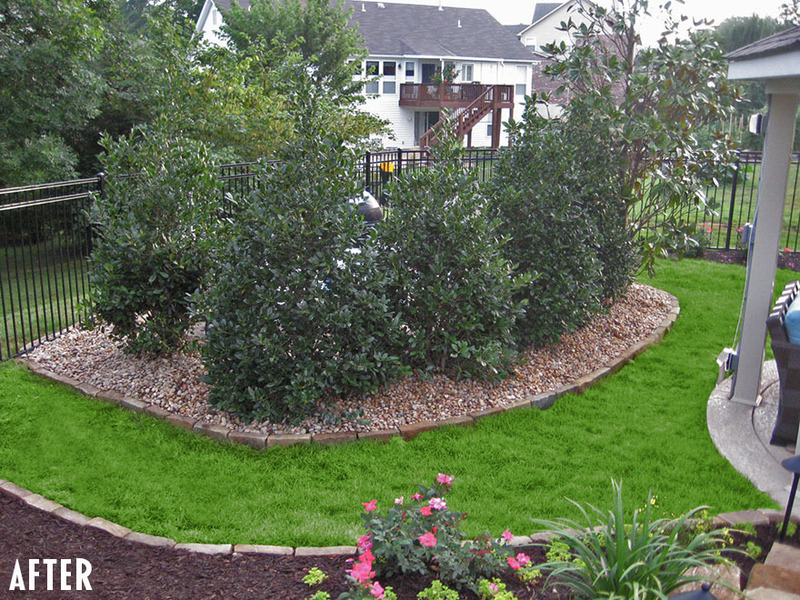 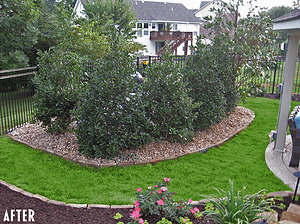 This includes everything from lighting, irrigation, fencing, hardscapes and, of course, landscaping. 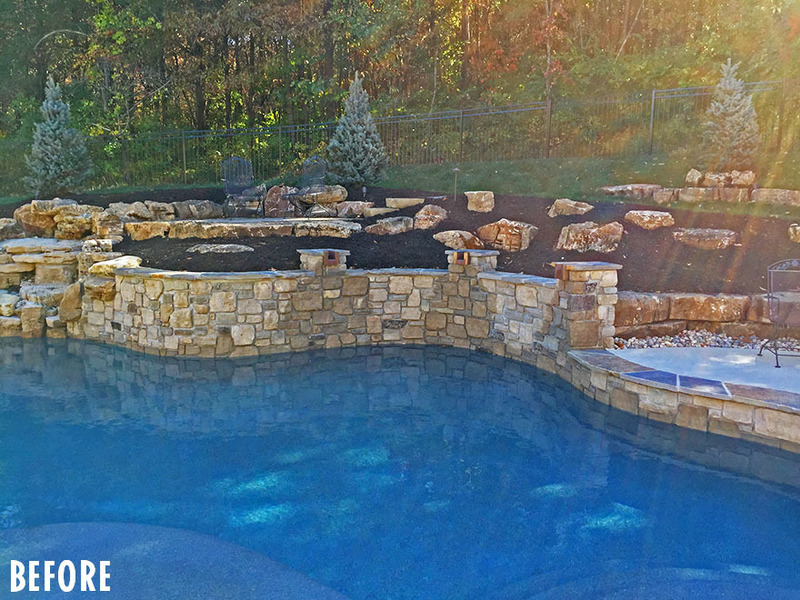 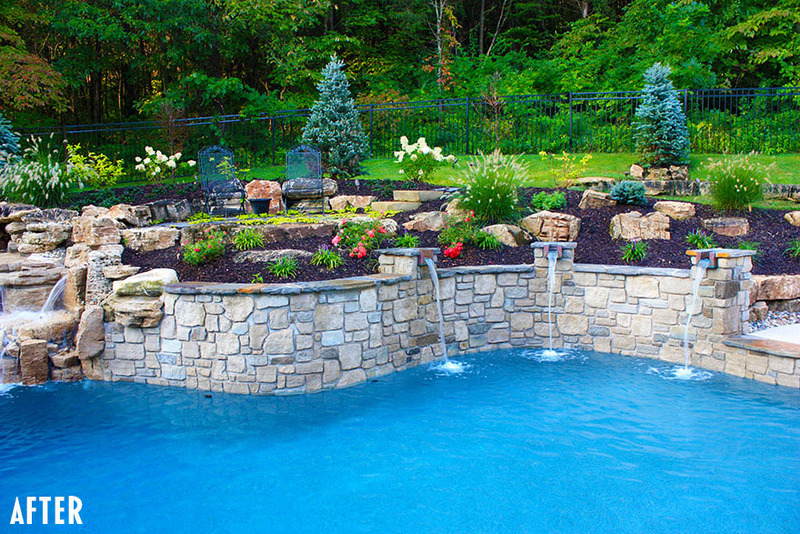 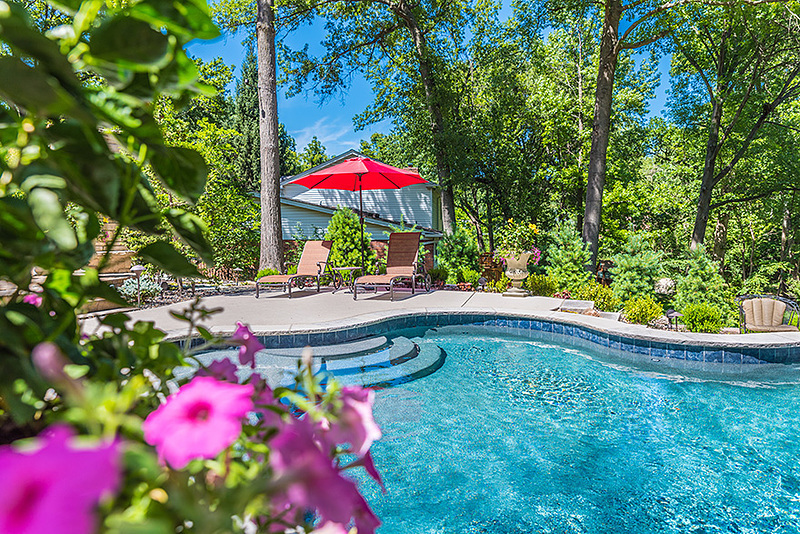 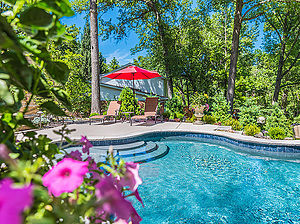 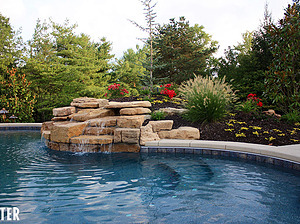 Flora Design & Landscape, part of the Baker Pool family of companies, can add the finishing touches to complement your brand-new Baker swimming pool and complete your backyard renovation. 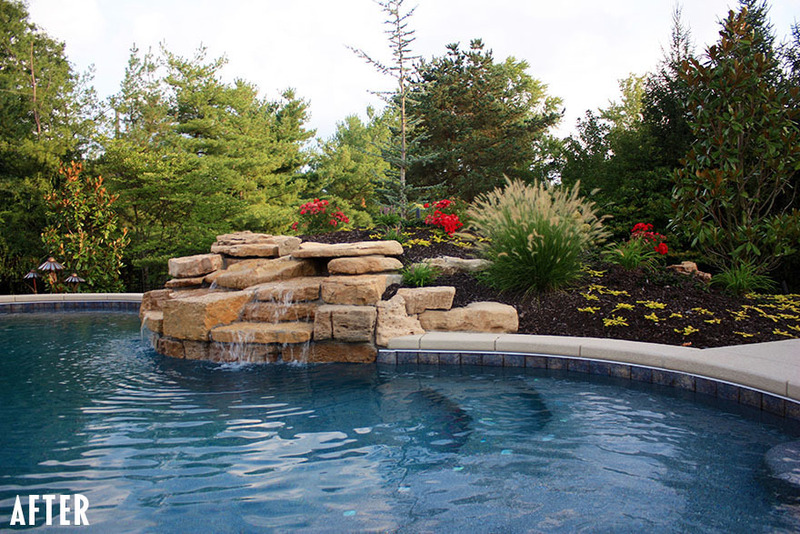 Having our own in-house landscaping team allows us to deliver a timely, seamless execution of your project from design to installation. 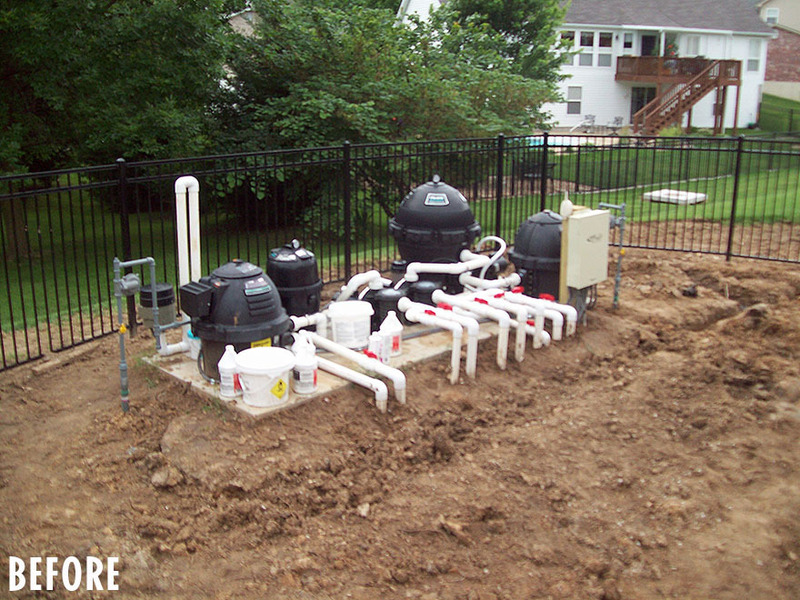 This simplifies the entire process and saves you, the customer, from having to coordinate with multiple companies. 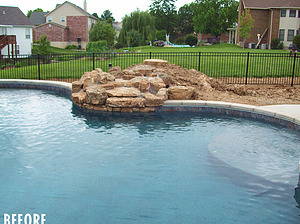 After your installation has been completed, allow Flora Design & Landscape to handle all your routine and special occasion maintenance needs, giving you more time to relax and enjoy your brand-new Baker swimming pool! To see more of Flora's work and learn more about their services, please click here to visit their website.